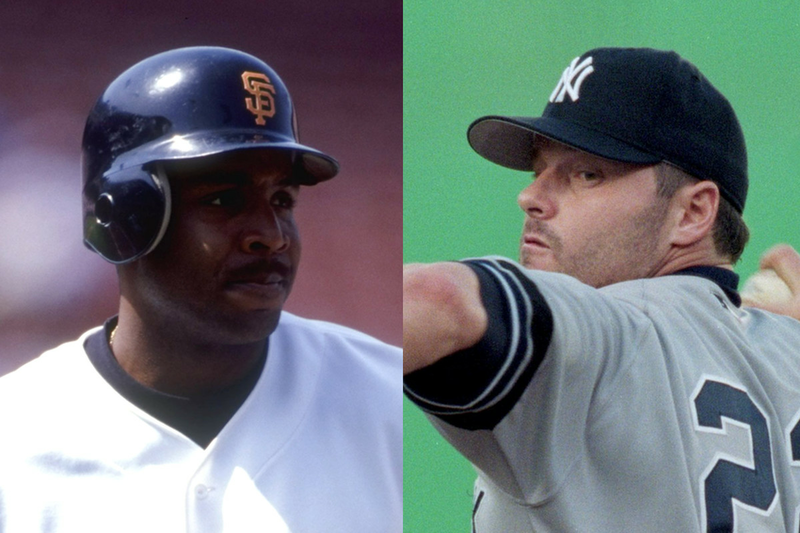 Of the 338 Hall of Fame voters who made their votes public, both Bonds and Clemens received 215 votes (63.6%). But from anonymous BBWAA voters their support is dramatically worse — 43.7% for Clemens and 41.4% for Bonds. Even if 2020-22 sees the same surge of first-time voter support for Bonds and Clemens that they got the last three years, it won’t be enough. If, hypothetically, 36 new voters all replace “no” votes in the next three elections, 32 more votes for Clemens would put him at a still-short 67.1%, with 31 more Bonds votes would put him at 66.4%. A.J. Brown helps the Patriots get ready for the future New England gets a new wide receiver for Tom Brady in the conclusion of the SB Nation NFL writers’ mock draft.